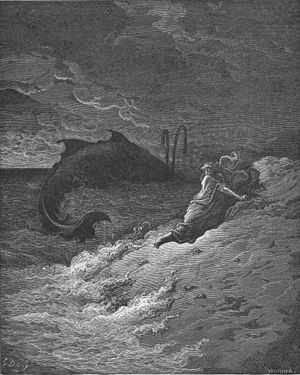 Jonah is a substitutionary sacrifice for the sailors like Jesus is a substitutionary sacrifice for the new humanity. Jonah’s story is typological. It is not exactly the same in content or effect. Jonah’s sacrifice saved the lives of the sailors not their souls. But Jonah is a picture of Jesus. Jonah descends from a place of honor to a place of shame amidst those He will be sacrificed for. Jesus descends from a place of honor to a place of shame amidst those He will be sacrificed for. Jonah lies down and sleeps in a boat, Jesus lies down and sleeps in a boat. Jonah is awoken amidst a storm. Jesus is awoken amidst a storm. Jonah is sacrificed at the hands of the ones his sacrifice saves; Jesus is sacrificed at the hands of the ones his sacrifice saves. In verse 12, Jonah tells the sailors that to stop the storm they must throw Jonah overboard. The sacrifice of Jonah is similar to the sacrifice of Isaac, the fall and rise of Joseph and the life of King David. All these stories bloom with vibrant meaning once Jesus arrives and the New Testament is written to interpret the Old, in light of who Jesus is. Here in the OT we have a substitutionary sacrifice of a prophet of Israel for gentiles. The NT records the substitutionary sacrifice of the greater prophet not only for Israel but for gentiles as well. 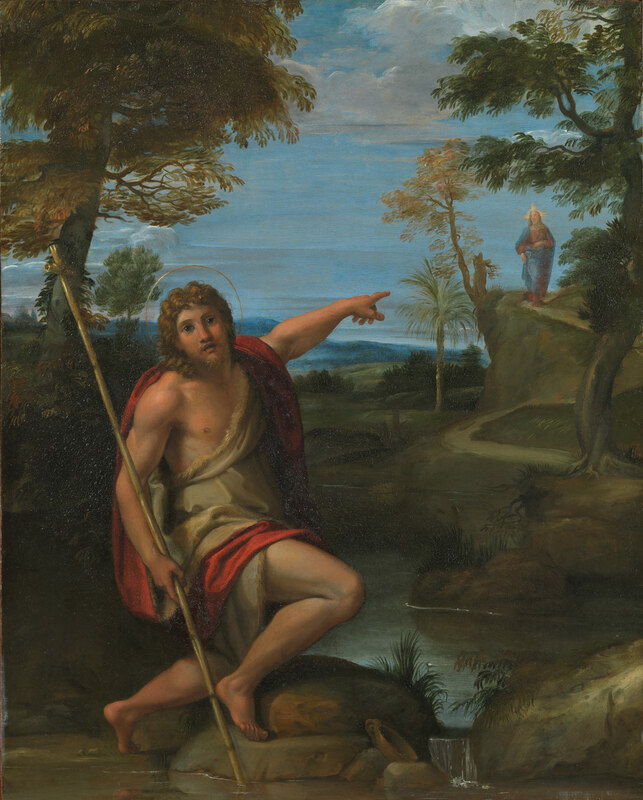 Jonah is a lesson, Jonah points to something greater than himself. Augustine said that the New Testament is in the Old concealed and the Old is in the New revealed. So, what does this have to do with us? We have to understand this first sign and to what it point us. The way of Christ is the way of sacrifice. A sign of Christ’s presence is the presence of Sacrifice. The Pharisees and Jews in Jesus day were incapable of discerning who sent Jesus and what His miraculous signs pointed to, because they had long abandoned the signs taught to them in Scripture. God puts Jonah through this episode to teach him something. Jonah learns that lesson and records the episodes in this book so that Israel would learn the lesson too. We cannot fall into the “Israel trap” and fail to discern the things of God by ignoring the signs recorded in scripture. Jesus teaches us, with things like the sign of Jonah, how to read the bible and what to draw from its lessons. And so reading Jonah leaves us with a picture, a path, a lifestyle, a sign that points toward someone. The way of Christ is the way of sacrifice. A sign of Christ’s presence in your life is the presence of Sacrifice.